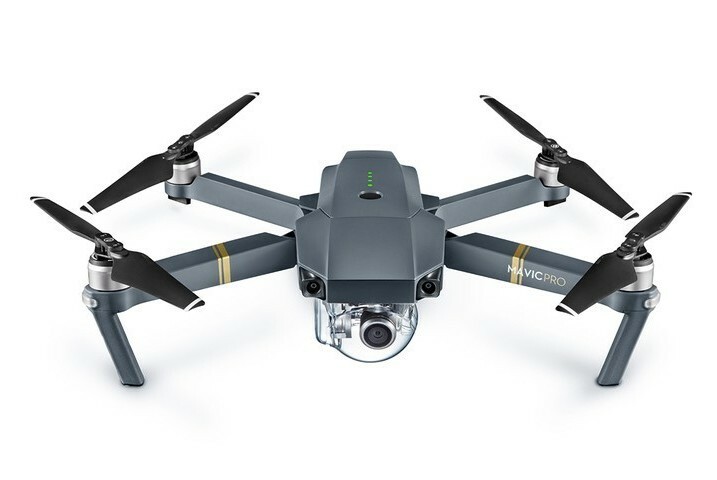 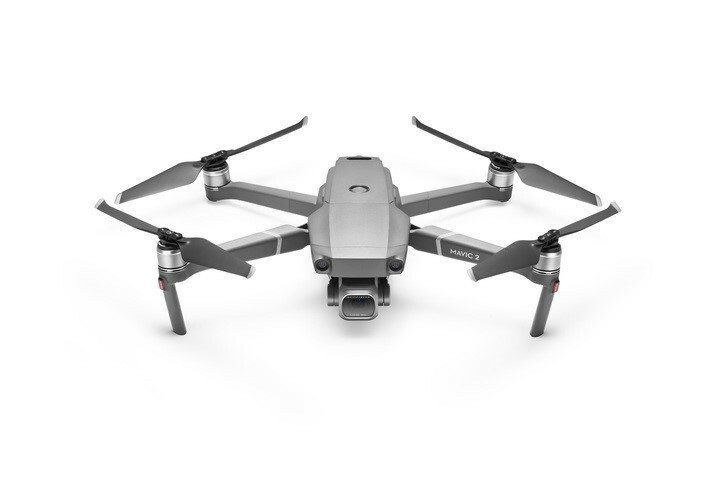 What is the Best Drones for Beginners: Buying Guide 2019? 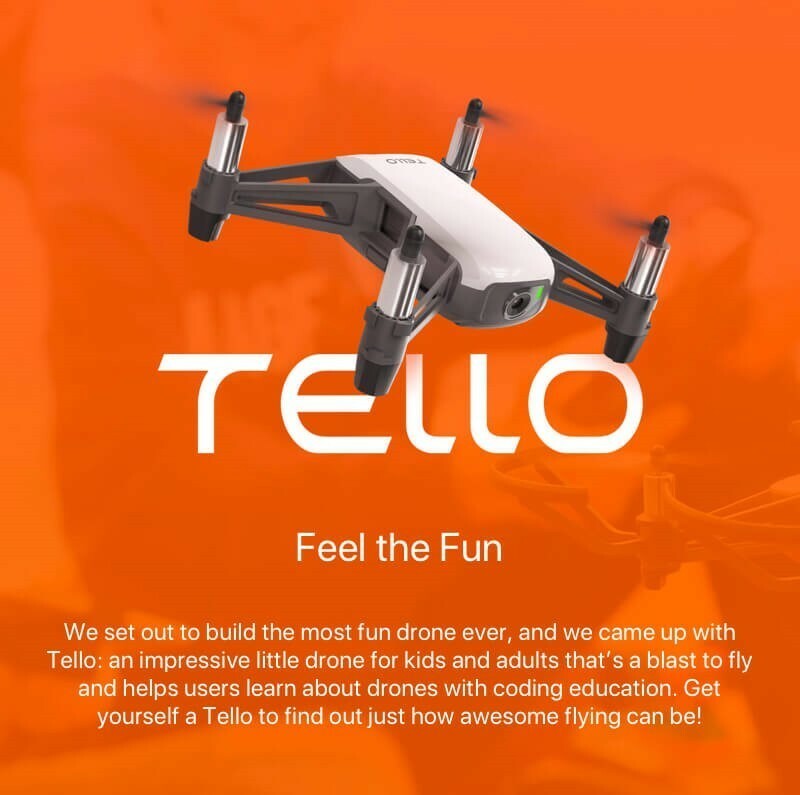 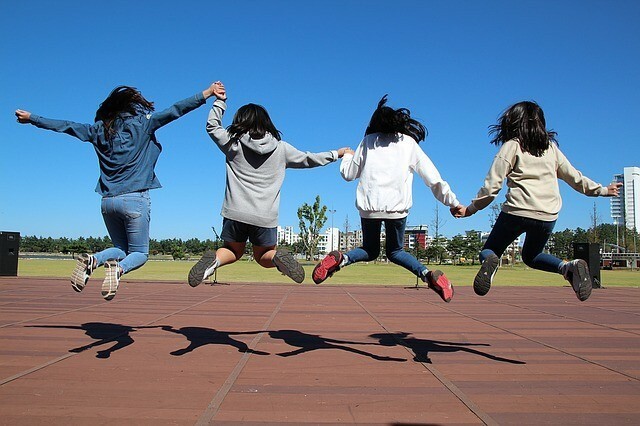 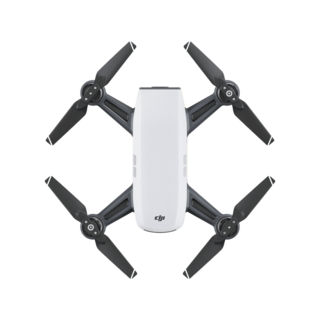 Posted in: Spark Drone, Tello Drone	Tagged: DJI Spark, spark, Spark drone, tello, tello drone, what is the best drones for kids? 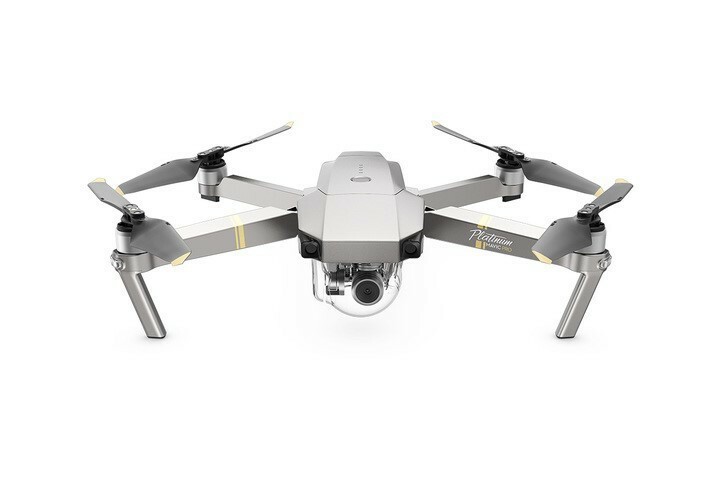 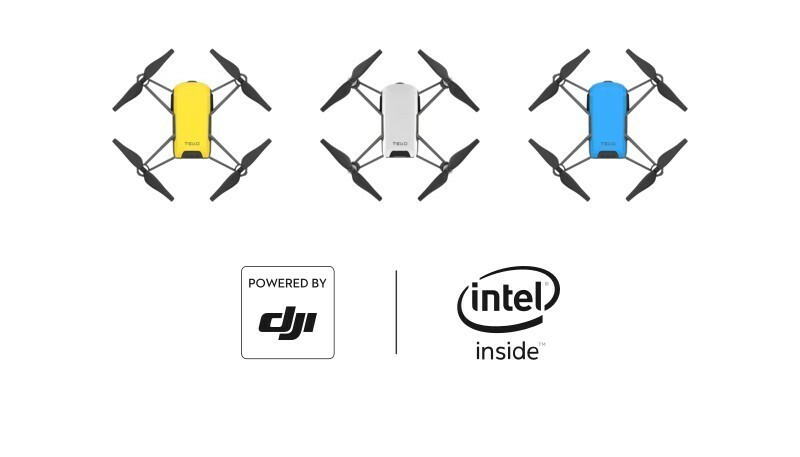 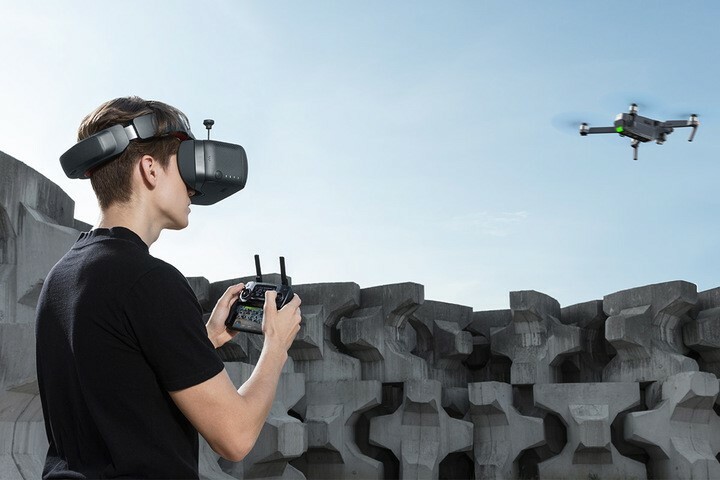 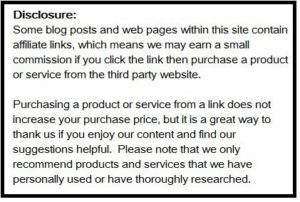 Jennifer David on What is the Best Drones for Beginners: Buying Guide 2019? 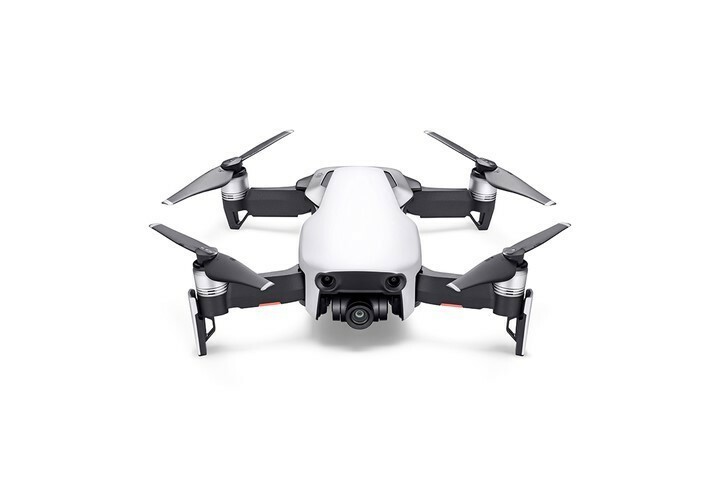 Copyright © 2019 'JADa's Drone World'.